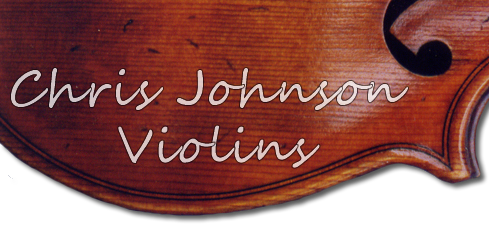 Chris Johnson is an English violin maker who specialises in making individual instruments. His work includes modern, classical and baroque forms, as well as exact copies of particular instruments. 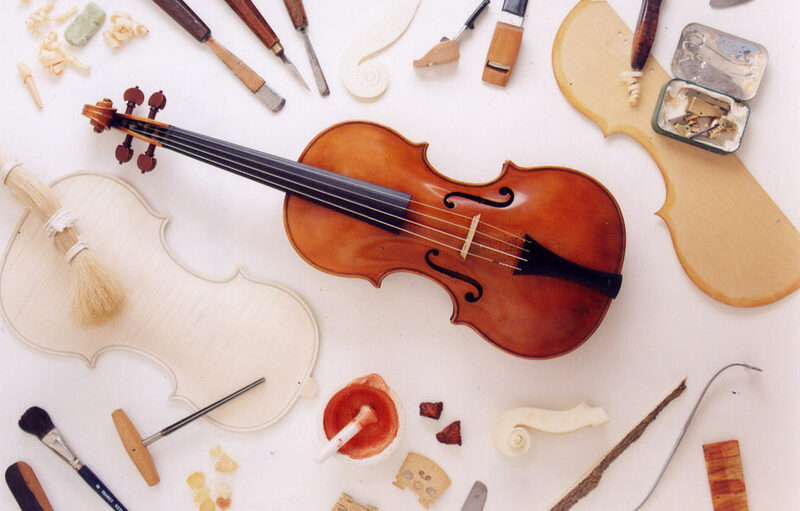 His book, 'The Art of Violin Making', is a comprehensive guide for all violin makers, which has been praised for its clarity and detail. Chris creates his instruments in his Leicestershire workshop - please look through his website for more information.